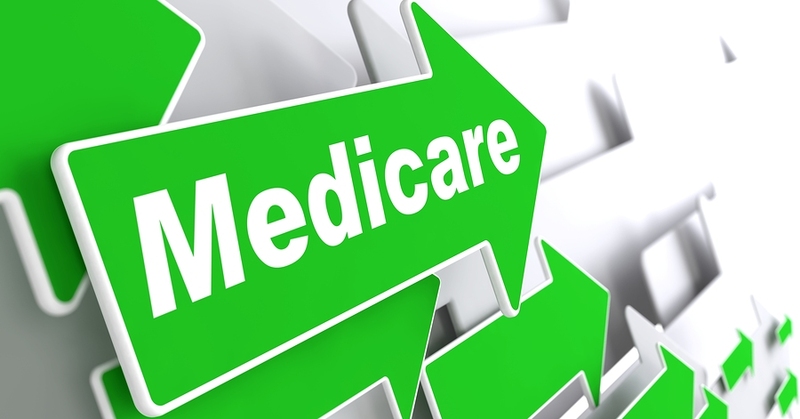 What is the Additional Medicare Tax? This entry was posted in Life Changes, Medicare Tax and tagged accountant, medical expenses, Medicare Tax on June 21, 2016 by mk4lahrmer. 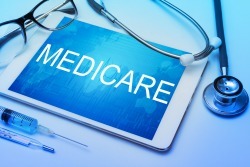 This entry was posted in Medicare Tax and tagged Medicare Tax on October 14, 2014 by mk4lahrmer.